MINEXTAB® is an innovative drug delivery system for high dosage form and improving the patient compliance. This technology is useful for reducing size of tablet. MINEXTAB® uses conventional and scalable manufacturing process, well known in the healthcare industries. 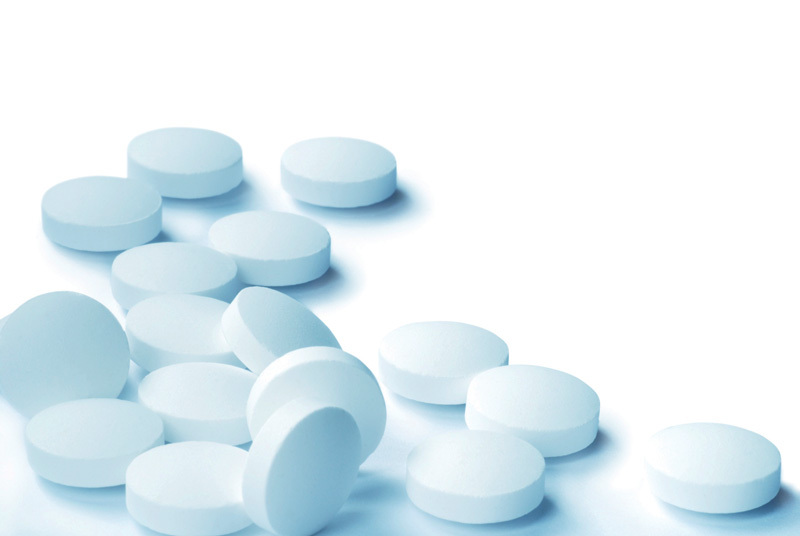 MINEXTAB® is a valuable tool for high dosages and for improving the compliance. All selected excipients included in MINEXTAB® innovative drug product technology, are described in the current Pharmacopoeae, an essential key for drug product approval. Galenix has achieved a number of marketed formulations employing the MINEXTAB® technology; the first product developed with this technology included acetaminophen.